We've just released a new demo for Eterium. 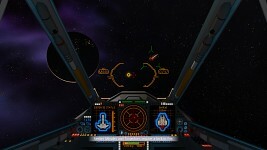 Eterium is a space combat sim in the spirit of games like Wing Commander and X-Wing. 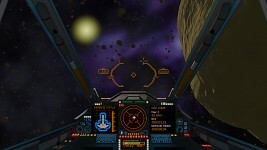 The new demo includes new music, improved graphics and performance, hdr lighting, a new 3rd mission, bug fixes and more.